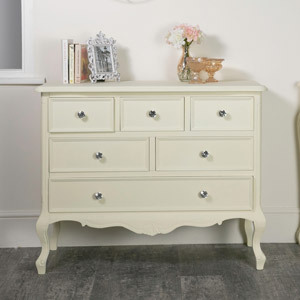 Cream vintage shabby chic style bedside cabinet with 3 drawers. 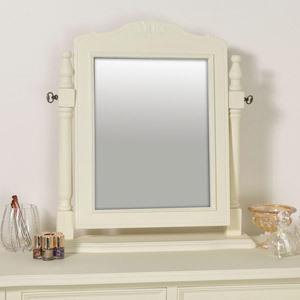 Ideal bedroom furniture for storage or as a nightstand table , from a large matching bedroom set, and also available in white and grey, with crystal drawer knobs that epitomise the French style. 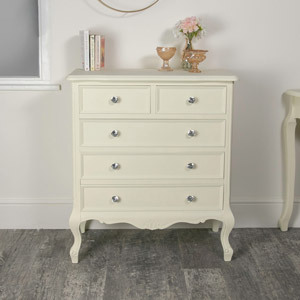 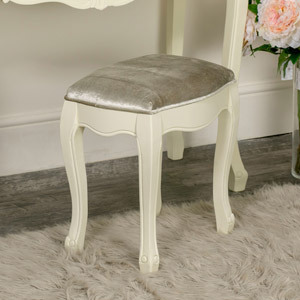 With plenty more matching furniture available in the Elise Cream Range with dressing tables and a various sized chests, this fabulous range also includes furniture for the living room and hallway. 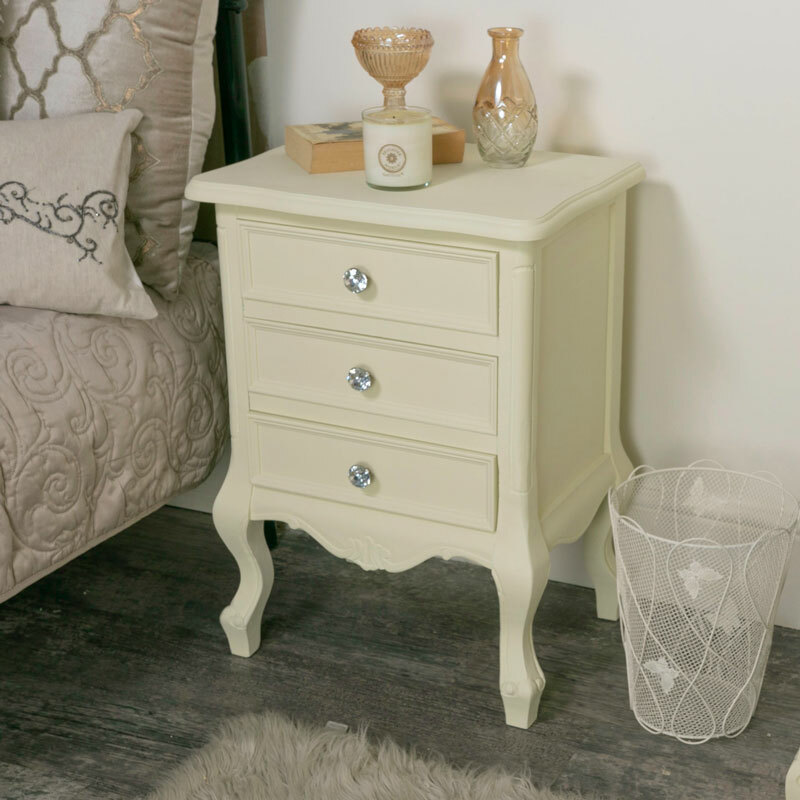 This bedside comes with 3 drawers to offer that additional storage for your bedroom and can also be used as a side table in the living room. 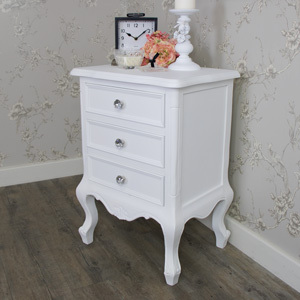 Cream vintage shabby chic style bedside cabinet with 3 drawers. 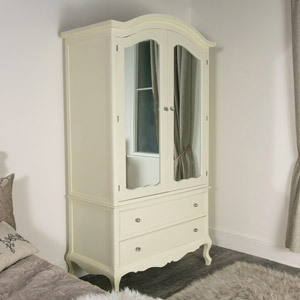 Ideal bedroom furniture for storage or as a nightstand table , from a large matching bedroom set, and also available in white and grey, with crystal drawer knobs that epitomise the French style. 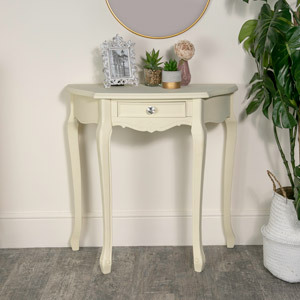 With plenty more matching furniture available in the Elise Cream Range with dressing tables and a various sized chests, this fabulous range also includes furniture for the living room and hallway. 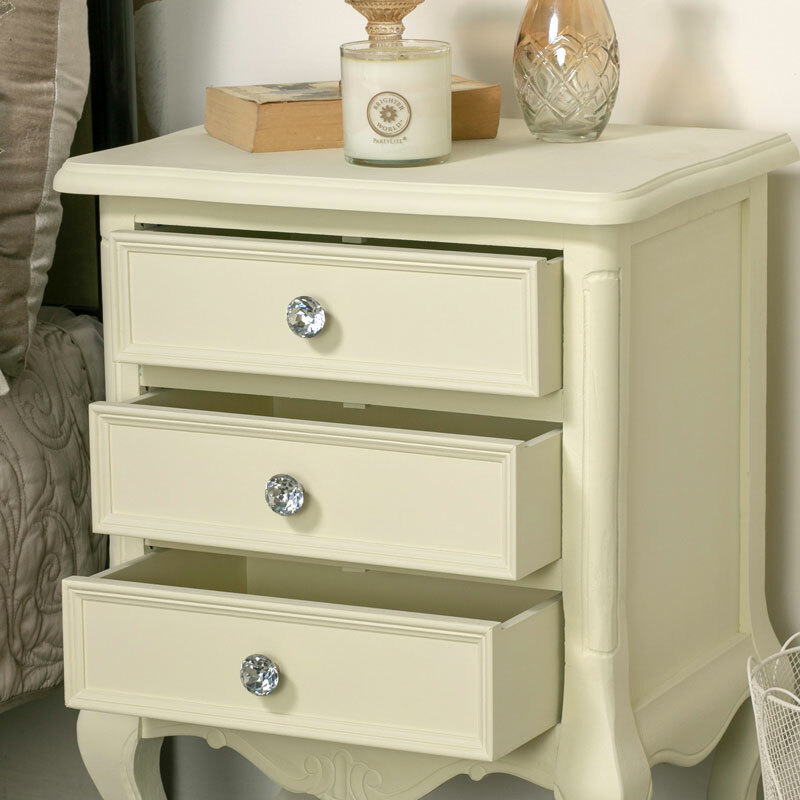 This bedside comes with 3 drawers to offer that additional storage for your bedroom and can also be used as a side table in the living room. 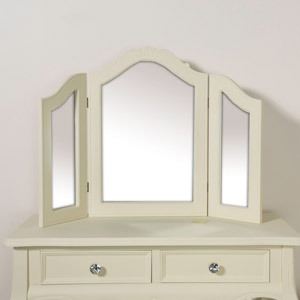 Made from wood with a cream painted finish. 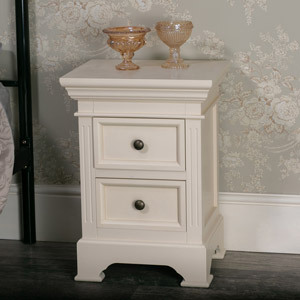 This bedside comes fully assembled so all you need to do is unbox and place wherever needed.